No shovel? No problem. 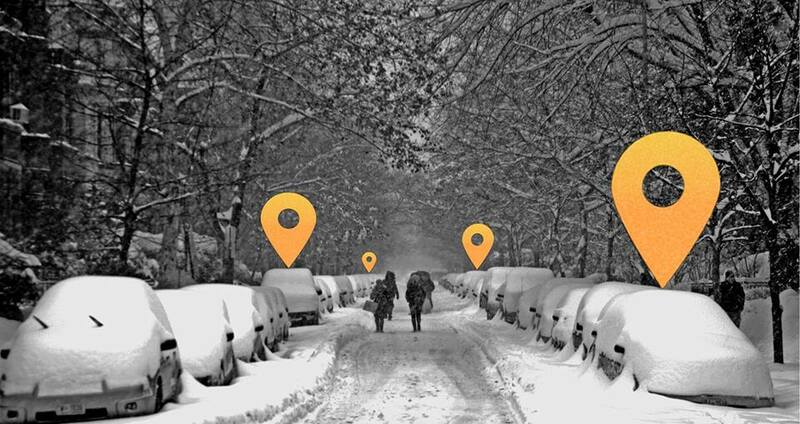 All you need this winter to get your car out after a blizzard is your iPhone. The app currently covers Boston’s South End, most of downtown, Dorchester and Roxbury. Their coverage will extend once other areas reach enough demand. Pricing starts at $15 per job and increases based on snowfall and current demand. 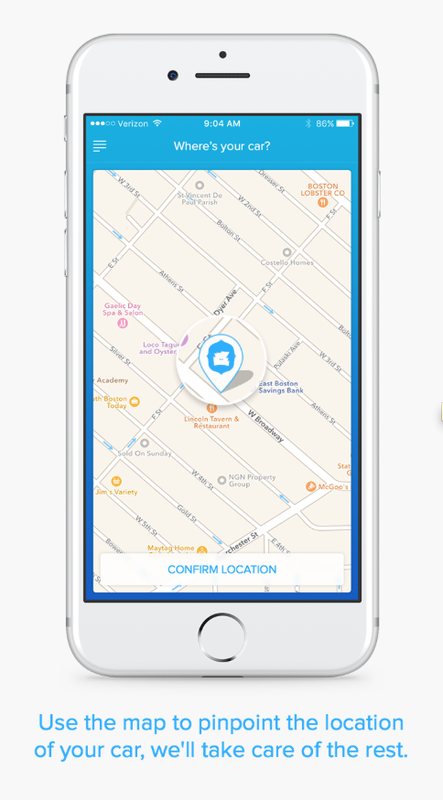 Snow shovels using the app receive a 70-85 percent cut from each job.